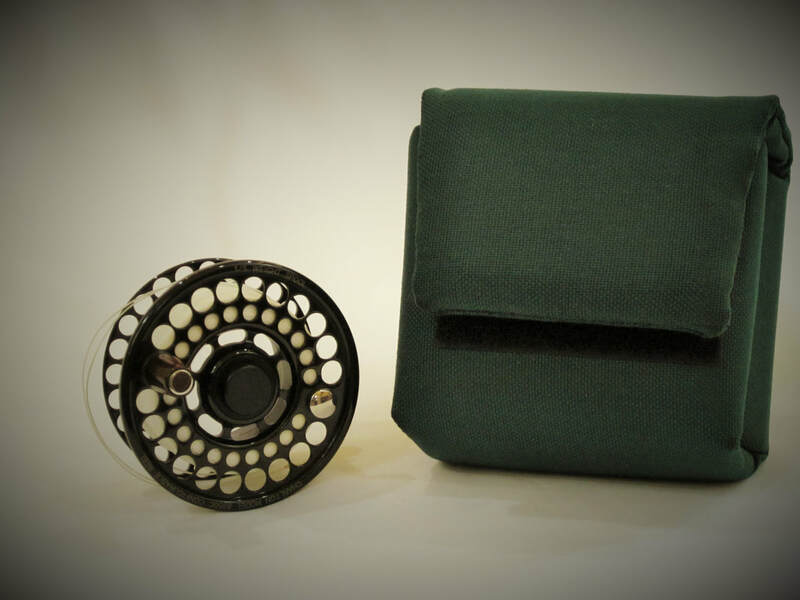 For sale here is a 1/5 spare spool for a Charlton 8350C fly reel. Mint condition. Comes with original cordura reel pouch.